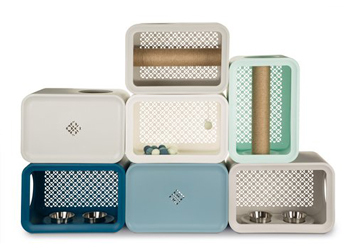 Beeztees provides products for your pet's wellness and happiness! For 45 years, Beeztees has revolved all around the wellness of your pet. 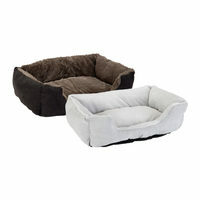 The wide variety of products from Beeztees consists of snacks, toys and lovely beds to sleep in for all kinds of pets. Beeztees provides plenty of tasty and natural snacks for your loyal pet friend. Spoil your dog with the delicious meat snacks containing chicken, beef, duck, fish or even rabbit. Looking for training treats? Then have a look at the dog training biscuits. 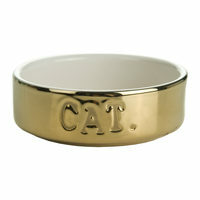 Because these biscuits are small in size, you will be able to reward your dog multiple times. Challenge your dog with the most exciting toys from Beeztees. 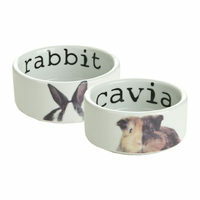 Beeztees offers various toys for dogs, cats, small animals and birds. 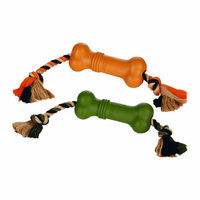 Additionally, Beeztees offers plenty of toys that are specially designed for puppies. 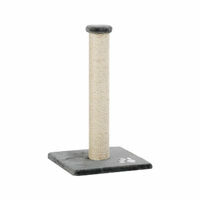 After hours of playing time and lots of fun, your pet friend deserves a nice place to rest. 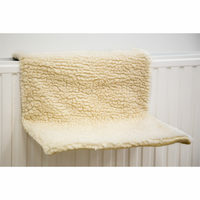 Thank to the lovely beds and pillows of Beeztees, your dog or cat will have an easy time to get comfortable. These beds and pillows are made out of soft materials and have nice prints. 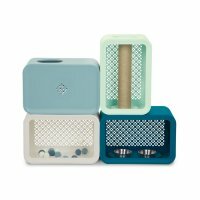 Because of the wide variety and wide selection there will always be a bed or pillow that suits your house interior, for example Beeztees Cat Cubes. Are you taking your pet with you on your holidays or would you just want to enjoy its company when riding your bike? 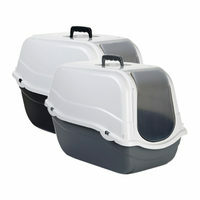 Beeztees offers various travel bags, kennels and bike baskets. These products enable you to take your dog with you on your bike or in your car, wherever you decide to go. Because dogs cannot control body temperature by themselves, they prefer to be nearby water during hot summer days. Beeztees offers various water products which you can use to cool your dog. For example, the Beeztees Dog Pool Doggy Dip enables your dog to cool off and have fun at the same time. 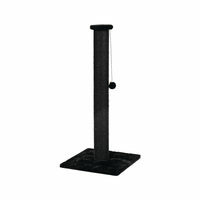 The bottom and sides of this dog pool are resistant against the scratching from your dog’s nails thanks to its strong material.